Graduate of Warsaw School of Economics in Management, MBA at Canadian Executive MBA Programme, AMP at IESE – University of Navarra Barcelona. Michał Iwanek started his career as a trader in the packaging sector, where he was first promoted to commercial director. The next years marked his rapid career with various companies with close links to the automotive sector and long-term vehicle rental services. 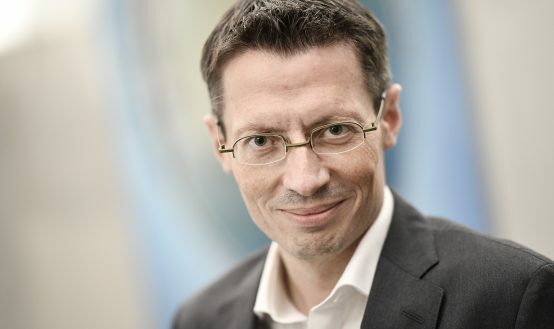 Currently, he is the Managing Director of Fraikin Polska. Michał Iwanek is an experienced manager with a long list of accomplishments to his name. One of the passions that he actively pursues is managing sales teams. Last year, he started the PhD conferment procedure in this field. 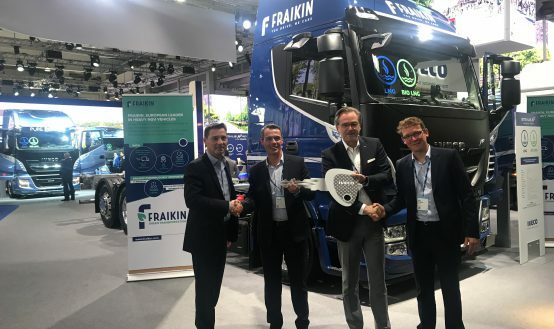 The new Managing of Fraikin has gained his experience in international business environments and is optimistic about the future of our organisation. 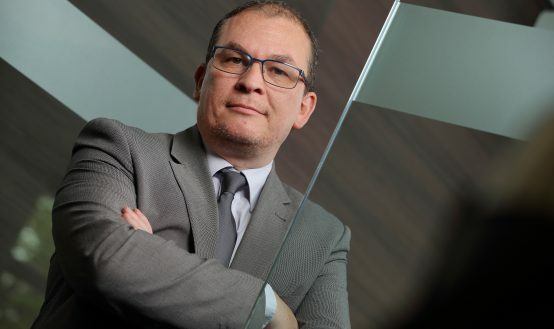 Fraikin Polska is one of the key providers of vehicle financing services, and Michał Iwanek intends to lead it to further success by building on the invaluable experience of the company’s employees. He aspires to take the company to a new level and focuses on driving its growth through relationships with employees. One of Michał Iwanek’s and his best friend major achievements to date has been the development of their own company, Corpo Flota, from 2007 to 2014. 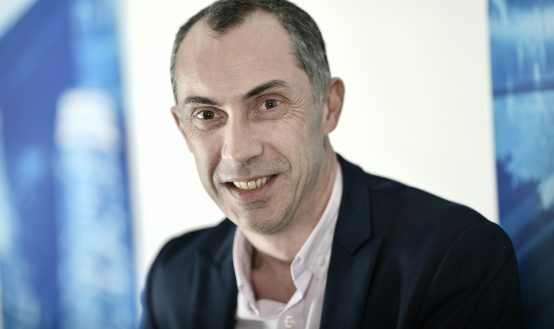 Michał Iwanek’s achievements have been confirmed by many awards and distinctions, such as: Outsourcing Stars, Great Place to Work and a number of nominations in the Fleet Personality category. In private life, Michał is a husband and a father of three sons. His hobbies include running marathons, his most recent major achievement in this area being the participation in Marathon des Medoc in France. 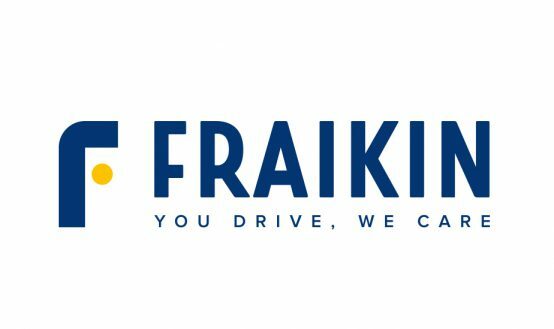 “For me, taking up such an important position with Fraikin is a personal challenge. 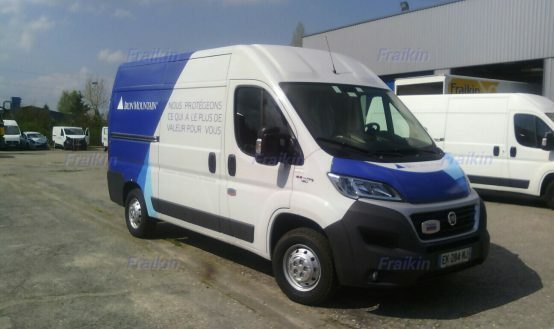 I intend to share with my co-workers the experience gained over the years and make full use of my knowledge of the market of light and heavy goods vehicle rental. 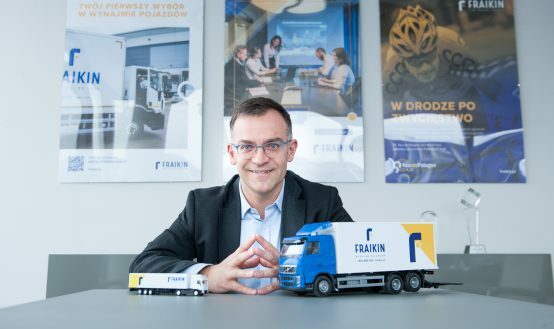 In the face of change, my aim is to strengthen the leading position of Fraikin Polska in the market and to put the company on the right track to the very top,” sums up Michał Iwanek, Managing Director, Fraikin Polska.